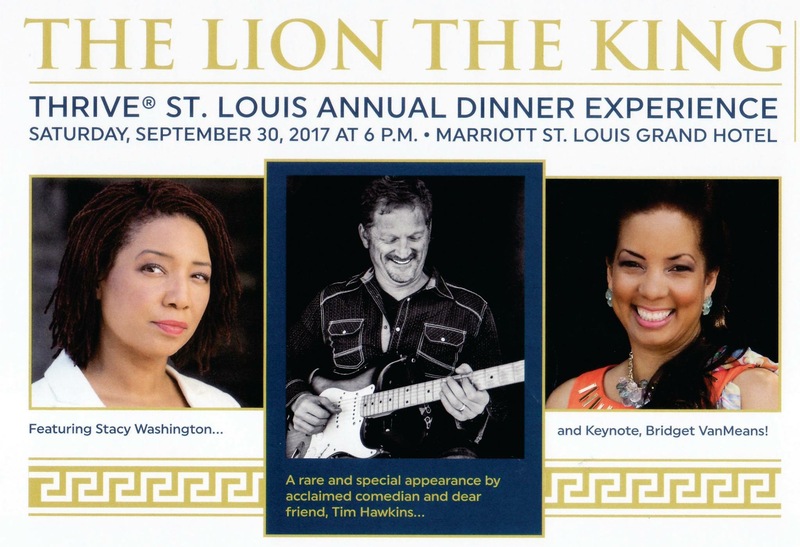 Stacy Washington is the host of the nationally syndicated Stacy on the Right Show, broadcast on Urban Family Talk and American Family Radio weekedays from 2 – 4pm Central out of St. Louis Missouri. 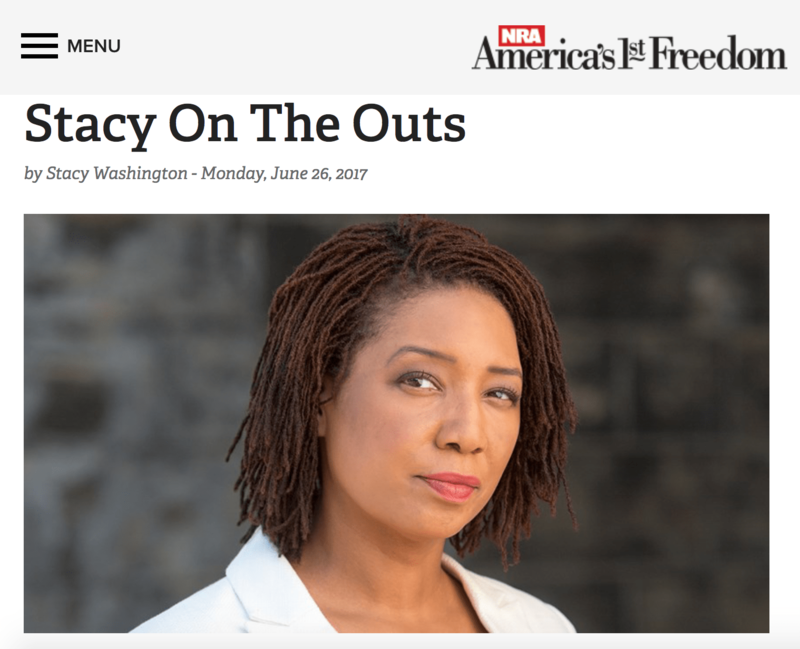 Stacy is the co-chairwoman of the Project 21 National Advisory Council of the National Center for Public Policy Research. 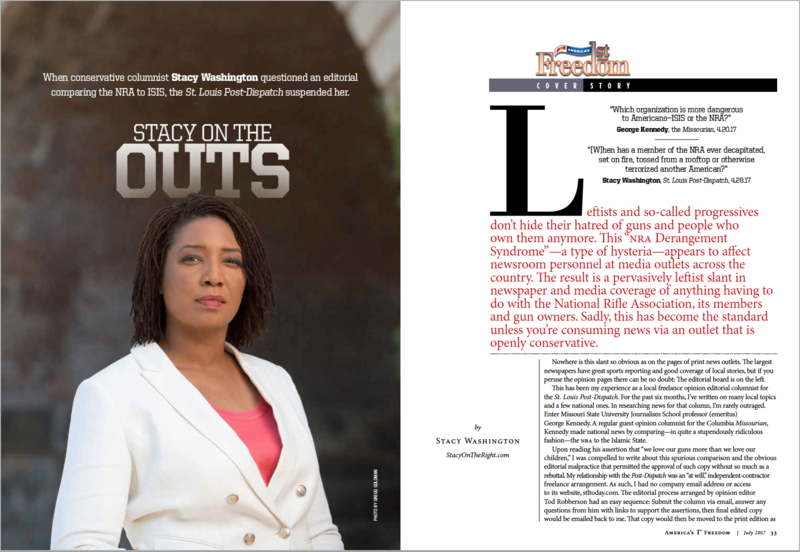 Stacy is an Emmy Nominated TV personality and Air Force Veteran. 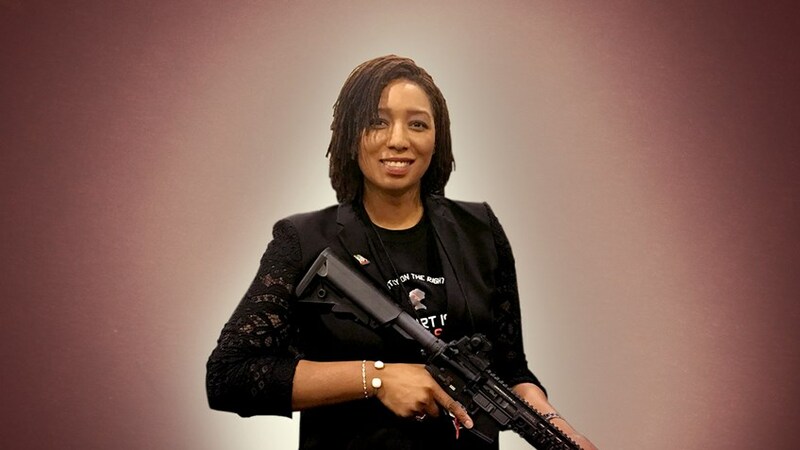 Stacy is an NRA member and supporter of the Second Amendment of the Constitution of the United States, qualifying at the Marksman designation while on active duty in the Air Force. 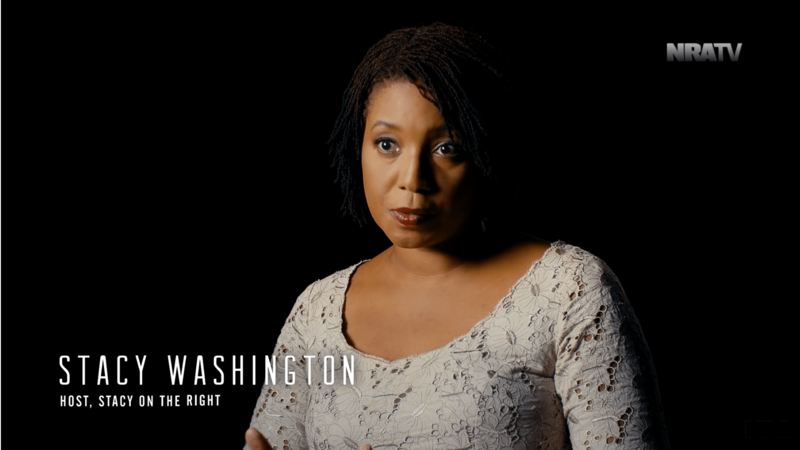 Stacy served as the Executive Director of MoveOnUp.org, and was an elected member of her local school district’s Board of Education serving as a Director and Vice President. 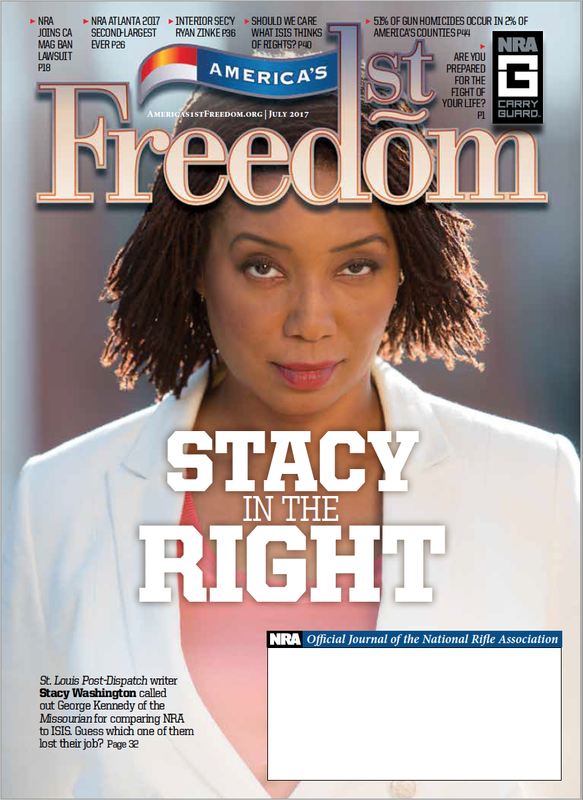 Stacy’s father served as an Army Police Officer and her mother worked as a Budget Analyst for the federal government. They raised Stacy and her sister in Germany. Stacy has traveled to Saudi Arabia, Russia, Spain, Switzerland, Austria, France, England, and the Netherlands. 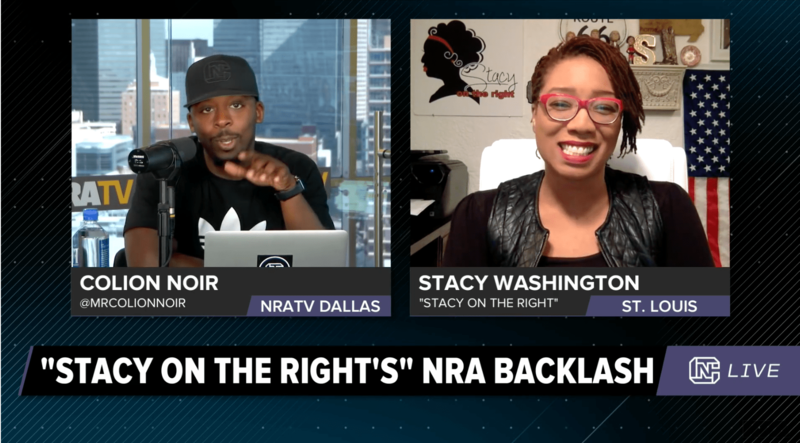 Stacy provides commentary on The Sam Malone Show, Grant Stinchfield on NRATV, The Wilkow Majority, Cam & Company on NRA News, The Steve Malzburg Show, The Bill Cunningham Show, The Bill Martinez Show. 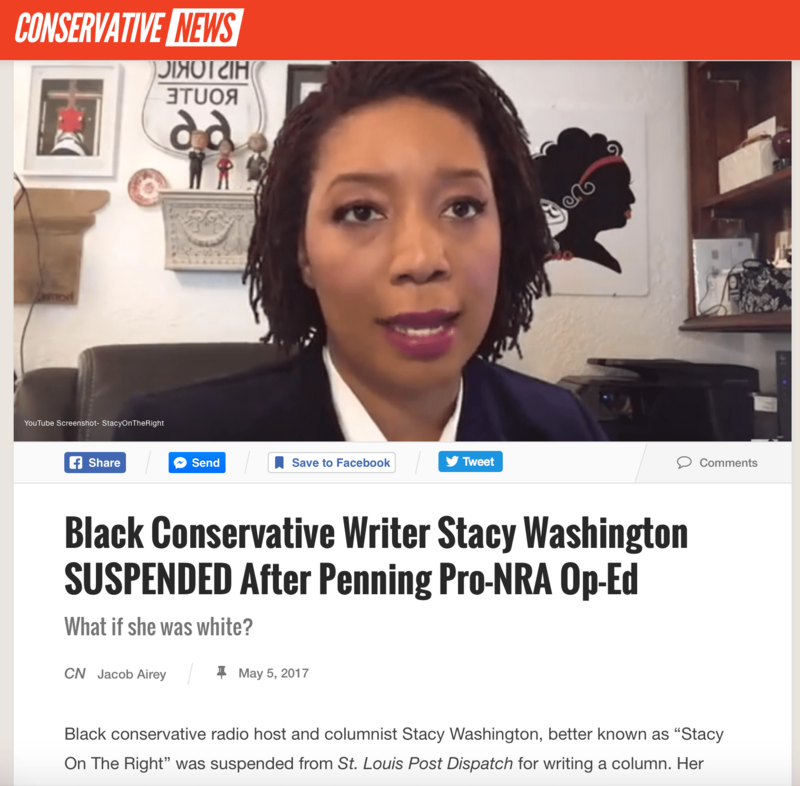 Stacy has appeared on Fox News, Fox Business, NRATV, CNN, The Blaze, PBS, RT TV, Al Jazeera, HuffPost Live, Donnybrook on PBS, Fox5 DC and a host of network tv stations. 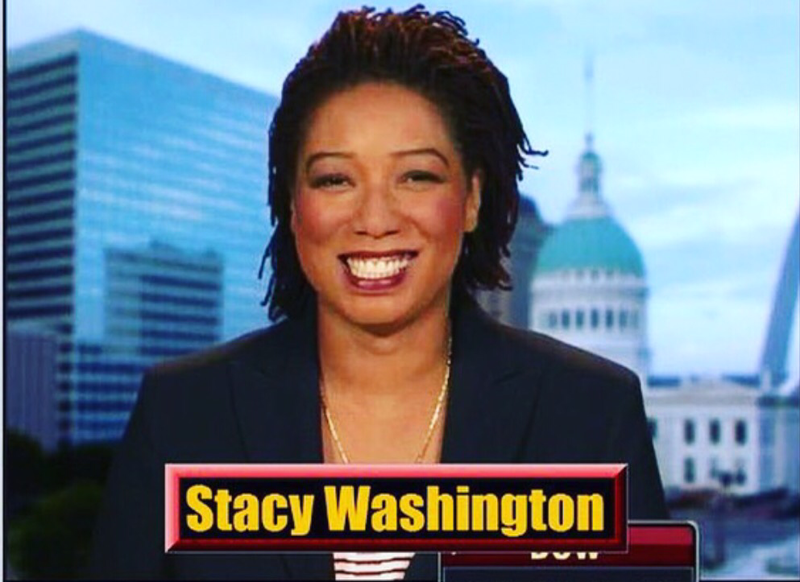 Stacy was a regular fill in host for The Wilkow Majority, the Bill Plante Show and the Larry O’Connor Show. 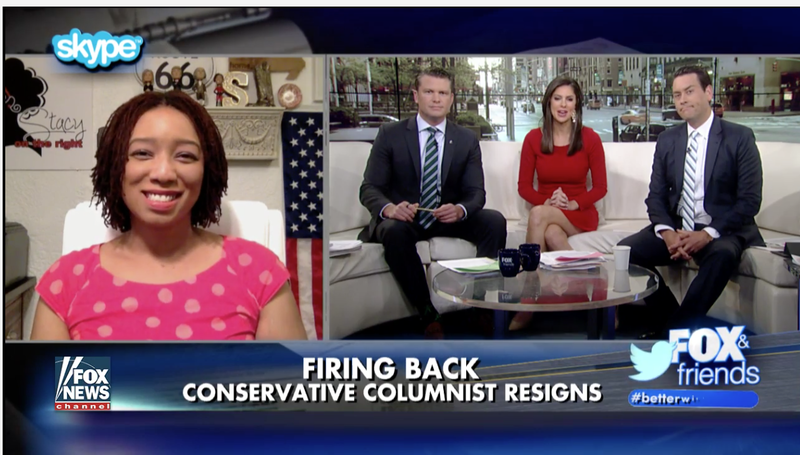 Stacy has guest hosted for Cam and Company, The Wilkow Majority, Mornings on the Mall on WMAL, The Allman in the Morning Show, The Marc Cox Show and The Dana Show. 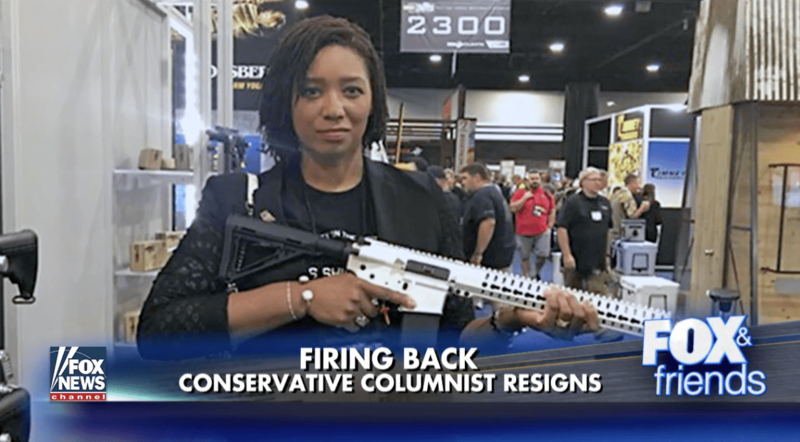 Stacy has written for NRA America’s First Freedom, Fox News Opinion, Townhall.com and her work has appeared in Real Clear Politics, the Missouri Times, St. Louis Post Dispatch, The Daily Caller, Newsbusters, The Federalist, Freedom Works, Townhall Magazine, The Sentinel Source, Payson Roundup, Independent Tribune, East Bay Times, On the Culture, Conservative Daily News, Big Journalism, Family Events, The Beacon and many other publications online and print. 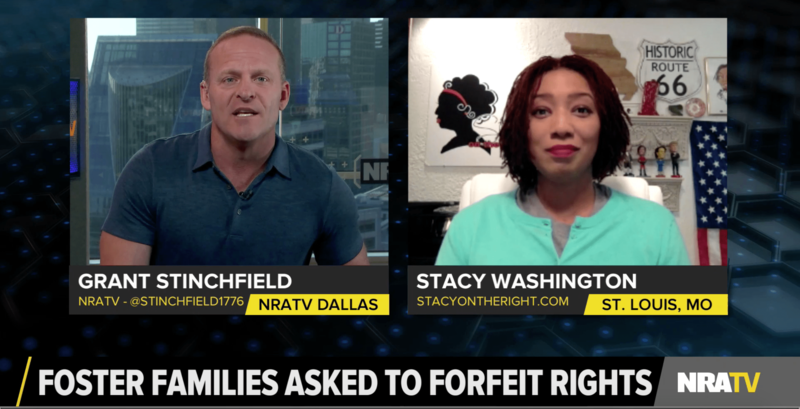 You can reach her via email at stacyontheright@gmail.com. As I’ve been interviewed over 3,000 times on radio and tv, I’m no longer posting every single appearance in list form. April 5, 2013, Philadelphia News; Topic: Race Card played without warrant in West Philadelphia abortion-murder trial. March 28, 2013, Chuck Wilder; Talkback with Chuck Wilder, Chuck Wilder- syndicated; Topic: Race Card played without warrant in West Philadelphia abortion-murder trial. October 10, 2013, American Family News Network/One News Now; Topic: Racial attacks on Stacey Dash for not toeing the liberal line.